It has been a great couple of weeks for our friends at Hawaii Reporter, who even scored a Drudge mention and a Tonight Show one-liner out of their coverage of the Obama family vacation (see below). So how about a quick round-up of things that cost us money? John Carroll has an examination of the Jones Act and how it damages the Hawaii economy. You know, the Jones Act debate isn’t exactly glamorous. Most people can’t even get past the fact that it’s about maritime law before getting a tad sleepy. But if you live in Hawaii, this is important. Ever wondered why you practically need to a second mortgage in order to buy a box of cereal? The Jones Act is the answer. A small group of politicians and activists have been trying for a long time to get a Hawaii exemption to this federal law, and it’s time that their reforms got a fair hearing. And then there’s the analysis of how the current Administration’s policies are going to mean higher gas prices. Not good news for those in the Islands–where even when things aren’t bad, mainlanders blanch at our average per-gallon cost. And no, the answer is not light rail. Higher fuel prices trickle down, and it’s about more than just what you pay at the pump. You pay those higher gas prices when you buy bus tickets, toilet paper, and just about anything else. And finally, a lighter note. Here’s the Tonight Show monologue with the mention of the Obama vacation cost. Government transparency is one of those things that everyone says they support, but not many people give much thought to. But when you think about it, it’s pretty powerful stuff. Without transparency, a necessary check on government is gone. 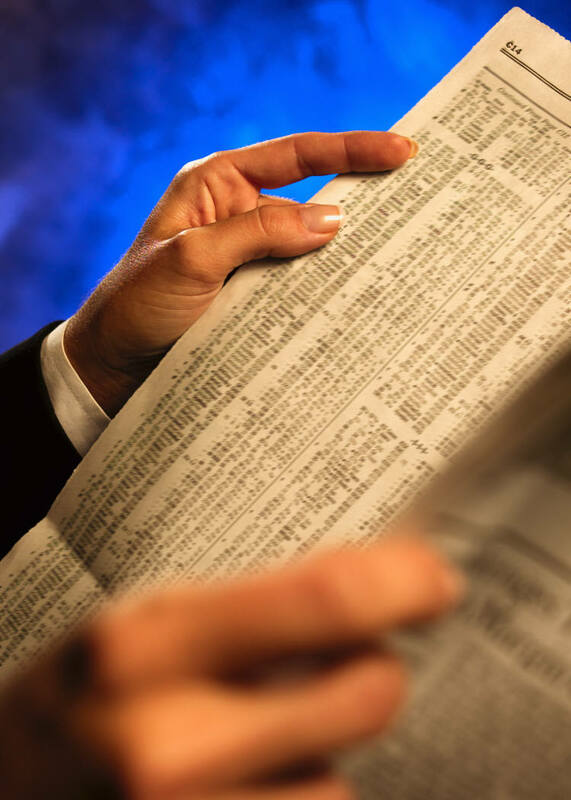 The media does its best, but with limited resources, a need to turn a profit, and other important demands on their time, they aren’t able to be a constant check on the tendency of government to conceal information from the public. Yes, “conceal.” Some people might find that melodramatic, but you’d be surprised to learn how often government agencies try to avoid even the simplest and most banal disclosures. And when you think about it, there’s a certain logic to that. The public tends to get a little touchy about how their tax dollars are spent, and that’s something that can be worrying to a certain kind of bureaucrat. Rather than discuss why they felt the need to spend hundreds of dollars on catering, they’d rather people just didn’t know about it. And that’s why it’s important that we support efforts like Grassroot Institute’s newest transparency project: Hawaii Sunshine. The newly launched website highlights all state expenditures and state salaries–it’s a treasure trove of information for any Hawaii citizen who is looking to really learn about where our tax dollars go. Even better, the site encourages people to participate in the fight for greater government transparency by giving people the ability to submit “Pork Alerts” with comments and information on specific expenditures on the site. And a forum lets visitors continue the discussion amongst themselves. In truth, the Hawaii Sunshine site is a great toy. I just spent 20 minutes searching for different kinds of vendors and seeing how much money was being spent on restaurant meals, dry cleaners, taxi rides, and so on. So check it out, and (if you’re like me) try your best not to shout “I want my money back!” at your computer screen. What Are the ‘Returned Lands’ of Hawaii? 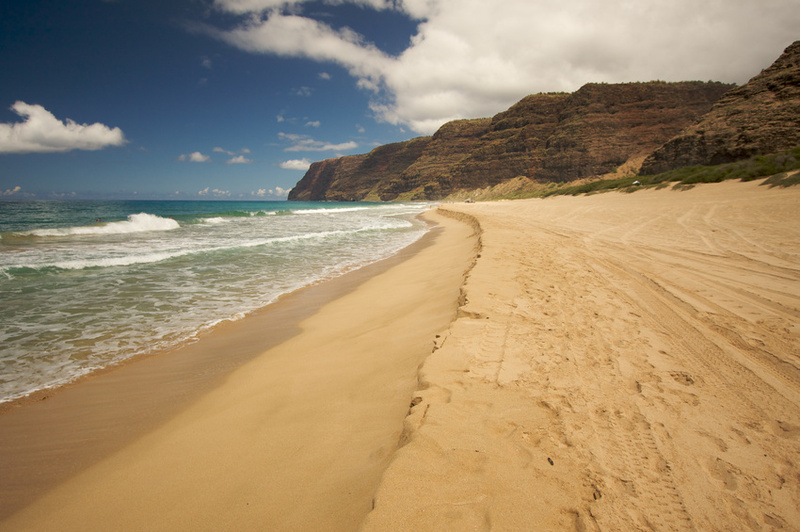 In an article titled “What are the ‘Ceded Lands’ of Hawaii?” written for Honolulu Civil Beat on 11/08/2010, Professor Van Dyke makes some critical errors in his assessment of both the history and the law. While acknowledging the Supreme Court’s rejection of the “Apology Resolution,” he still relies on it for his “legal” justification. 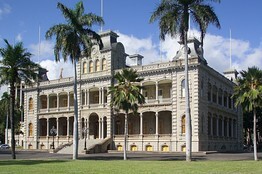 While quoting from the Admissions Act of 1959, he omits a key clause that differentiates between “should” and “can.” But most problematically, Van Dyke intimates that “Native Hawaiians” were somehow legally separate during the Kingdom period in Hawaii, and that the public lands that were returned to the State of Hawaii have some sort of racial lien on them. The first red flag we should recognize in Van Dyke’s writing is the use of quotes around the term “illegal.” In order for something to be illegal, we must have several things – a concrete body of law which was violated, a judiciary to arbitrate the dispute, and finally, a finding after a trial presenting both sides of the issue. Without these necessary requirements, we are substituting personal opinion for legal fact. Although PL103-150 (aka “The Apology Resolution”) uses the term “illegal” several times in describing the Hawaiian Revolution, it does not identify any specific law which was violated, any judiciary with jurisdiction over the Hawaiian Revolution of 1893, nor any trial which was conducted to determine guilt or innocence. This means that the State of Hawaii could spend every penny on public education, and not a dime on the development of farm and home ownership. Or, it could decide to spend everything on public improvements and provisions for public use of the lands, while not funding anything else. Any combination of “one or more” would be legal according to the Admissions Act. The only two things that would be a breach of trust would be to spend none of the revenue at all, or spend any of the revenue on a non-permissible use, such as supporting private schools, or the development of automobile ownership. With his words Van Dyke echoes a misinterpretation of the Admissions Act that OHA has been intentionally cultivating for many years, using it to justify a 20% share of revenue from the public lands of the State of Hawaii to native Hawaiians (although OHA specifically ignores the blood quantum definition used in the Admissions Act). By their rationale, exactly 20% should be allocated to farm and home ownership, exactly 20% should be allocated to public schools, exactly 20% should be allocated for public improvements, and the last 20% should be allocated to make public lands available for public use. But the Admissions Act, as plainly read, has no such mandate whatsoever. The most insidious misrepresentation Van Dyke makes, however, is regarding the citizenry of the Kingdom of Hawaii, and the chain of ownership of the ‘ceded’ lands. From its inception, the Kingdom of Hawaii was a multi-racial nation. High Chief Olohana, otherwise known as John Young, fought beside Kamehameha the Great to establish the unified Kingdom, and was the grandfather of Queen Emma herself. 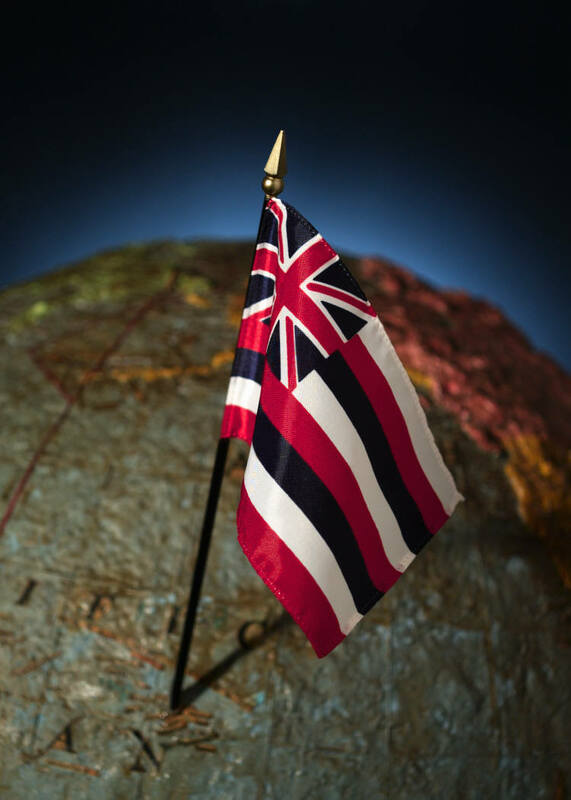 The first constitution of the Kingdom of Hawaii in 1840 stated boldly that all people were “of one blood,” and established equality between all races over 100 years before the modern civil rights movement in the United States. Characterizing the Crown Lands or Government Lands of the Kingdom of Hawaii as being dedicated to only one race is a desecration of both the spirit and the laws of the Kingdom from which they came. With his synopsis, Van Dyke perpetuates the fiction that the ‘Ceded Lands’ are still ‘ceded.’ But the truth is, they are now more properly called the ‘Returned Lands.’ The Crown Lands and Government Lands of the Kingdom of Hawaii were consolidated into the Public Lands of the Republic of Hawaii in 1894. These public lands (about 1.8 million acres) became the ‘Ceded Lands’ in 1898, when the Republic ceded them to the United States on the condition that the revenues and proceeds, except for the parts used for the civil, military or naval purposes of the U.S., “shall be used solely for the benefit of the inhabitants of the Hawaiian Islands.” Van Dyke acknowledges that this created a “special trust”, but he carefully omits that the ‘Ceded Lands’ Trust was established for all the inhabitants of the Hawaiian Islands, not just for those of a specific ancestry. When the Territory of Hawaii was established in 1900 by the Organic Act, it reiterated that the public lands were acquired by the United States in “absolute fee” under the Annexation Act, free from “all claim of any nature whatsoever.” These ‘Ceded Lands’ finally became the ‘Returned Lands’, when the lands were returned to the public of the State of Hawaii as per the Admissions Act of 1959. 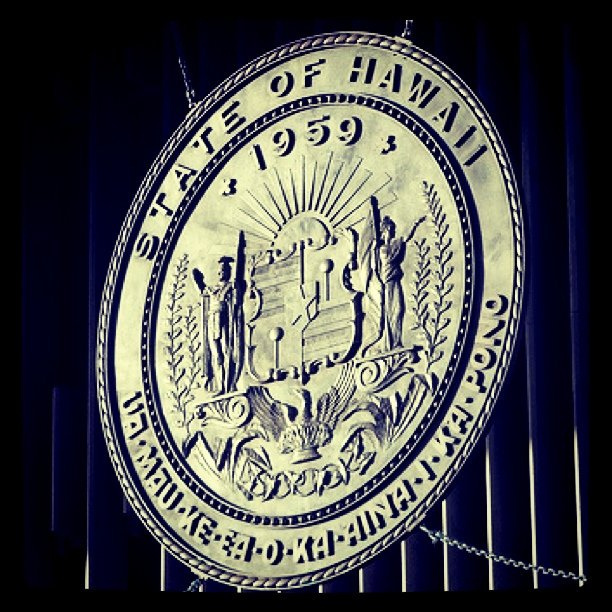 The circle was finally complete – what had originally been the public lands of all the people of the Kingdom of Hawaii, became the public lands of all the people of the State of Hawaii. Placing exclusive racial claims upon the ‘Returned Lands’ is an abuse of the trust placed in the State of Hawaii, and a violation of our Constitutional guarantees of equal protection. No matter how many times these false claims are repeated, and no matter how many myths are invented to justify such race-based distinctions, they will never become true, and will never be justified. All of the inhabitants of Hawaii, regardless of ancestry, have a powerful claim to the ‘Returned Lands,’ as clearly demanded by the Organic Act and the legacy of the multi-racial Kingdom of Hawaii. When Governor Lingle announced, with all due flourishing, her newly acquired support for the Akaka Bill, a big part of her new-found appreciation for divisive race-based legislation was in the compromise over criminal immunity that was theoretically being added to the bill. (I say “theoretically” because–while that language was added to the House version of the Bill–there is no guarantee that it will survive to a final version.) Lingle was understandably concerned that Native Hawaiians under a new tribal government might be immune from prosecution of criminal activity under state law. Before anyone starts planning to discover a Native Hawaiian ancestor and set up a counterfeiting ring, I should point out that tribal governments can still prosecute such crimes (and are generally expected to do so). In short, the question of immunity in a new Native Hawaiian government was a critical one. So at least that has been addressed, right? On November 29, 2005, Robert Gutierrez, an employee of the Pueblo of Santa Clara in New Mexico, was driving a car owned by the Pueblo on Pueblo business. That business took him outside of the tribal boundaries of the Pueblo, into a town in the state of New Mexico. It was while he was off of tribal land (though still in a tribe-owned car on tribe-business) that Gutierrez made an improper turn into oncoming traffic and caused a car accident. Peggy Reed and Timothy Reed, a husband and wife who were injured in the accident, sued Gutierrez and the Pueblo for damages arising from their injuries. The Pueblo and Gutierrez didn’t deny their part in the accident–they merely argued that the doctrine of tribal sovereign immunity protected them from the lawsuit. 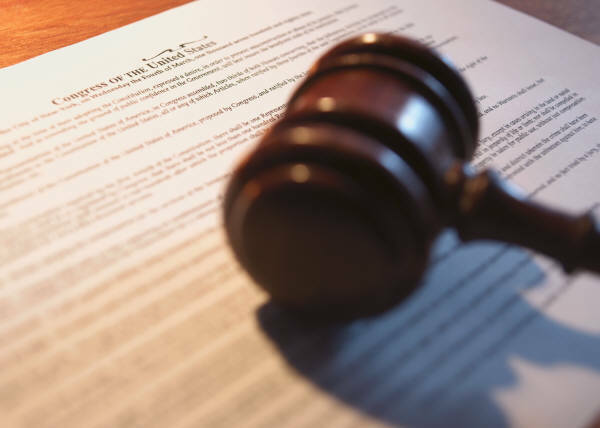 And sadly for the Reeds, the court agreed, dismissing their lawsuit–a decision that was then upheld by the New Mexico Court of Appeals. And all based on the concept of tribal sovereign immunity. How does this relate to the Akaka Bill? Well, if the bill is passed and Native Hawaiians are provided with the same tribal immunity, it brings an unfair and divisive element to our islands. If you are crossing the street with your spouse/husband/grandmother, and you’re hit by a Love’s truck doing some deliveries, you can sue Love’s and the driver for your injuries. That’s how you can recoup the cost of your medical bills, lost pay at work, chronic pain, and so on. However, under the post-Akaka immunity scenario, if that truck is owned by the Native Hawaiian government and driven by one of their employees, you’re just out of luck. Tribal sovereign immunity prevents you from being able to sue the Native Hawaiian government for your hospital bills, your Grandmother’s wheelchair, the 3 months of work you missed, or anything else. These are the kinds of problems we’re speaking of when we warn the people of Hawaii that the Akaka Bill poses a real danger to our state and the spirit of aloha that makes it such a special place to live.